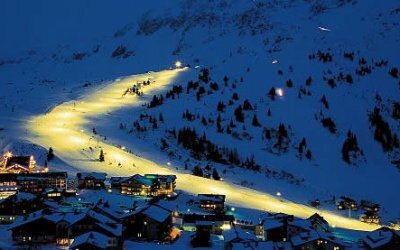 The “Edelweissbahn” slope is approximately 1,500 metres long, and the floodlight piste appears to float above Obertauern in the night. Every Monday and Thursday you have the chance to try out floodlight skiing. From 7 pm. to 10 pm. you can glide over the glowing piste, a great experience for young and old alike. 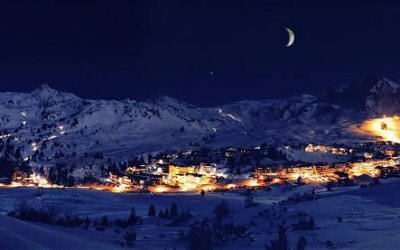 After your evening meal at the Ski Hotel Perner just wrap up warm, clip on your skis or board and head for the floodlight piste. The many discos and bars in Obertauern will just have to wait for you for a few hours. A lift pass that is valid for one and a half days or longer enables you to use the lift at the floodlight piste, such a lift pass is usually included in the weekly rates of the Alpenhotel Perner. 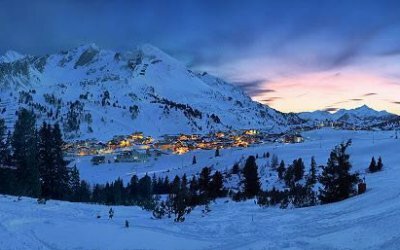 Don’t miss this highlight on your winter holiday in Austria’s Salzburg County; the non-binding holiday enquiry for your ski break at the Hotel Perner**** in Obertauern can be sent here.